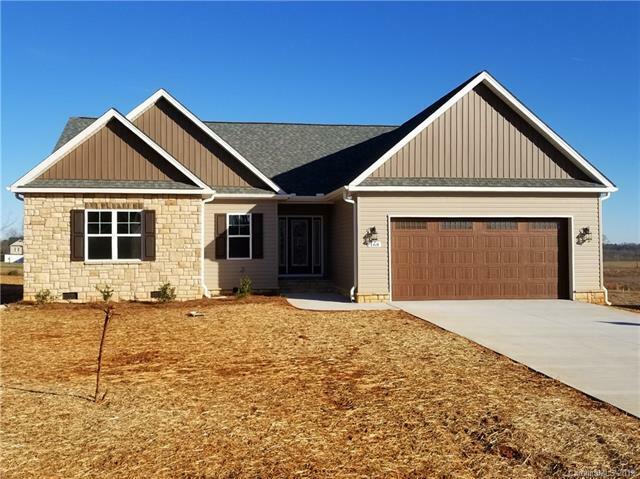 New construction home offers hardwoods in foyer, entry, dinning, great room, kitchen, hall to laundry. Tile in bathrooms, laundry and kitchen with granite counter tops. All stainless steel appliances! Custom cabinets in kitchen and bathrooms. This home will offer an over sized covered porch and over sized garage of 24 x 24. This is a beautiful community. Call agent for more details.